Consuming one fresh avocado per day may lead to improved cognitive function in healthy older adults due to increased lutein levels in the brain and eye, according to new research published in the journal Nutrients. The research tracked how 40 healthy adults ages 50 and over who ate one fresh avocado a day for six months experienced a 25% increase in lutein levels in their eyes and significantly improved working memory and problem-solving skills. Lutein is a carotenoid, or pigment, commonly found in fruits and vegetables that accumulates in the blood, eye, and brain and may act as an anti-inflammatory agent and antioxidant. As study participants incorporated one medium avocado into their daily diet, researchers monitored gradual growth in the amount of lutein in their eyes and progressive improvement in cognition skills as measured by tests designed to evaluate memory, processing speed, and attention levels. In contrast, the control group which did not eat avocados experienced fewer improvements in cognitive health during the study period. 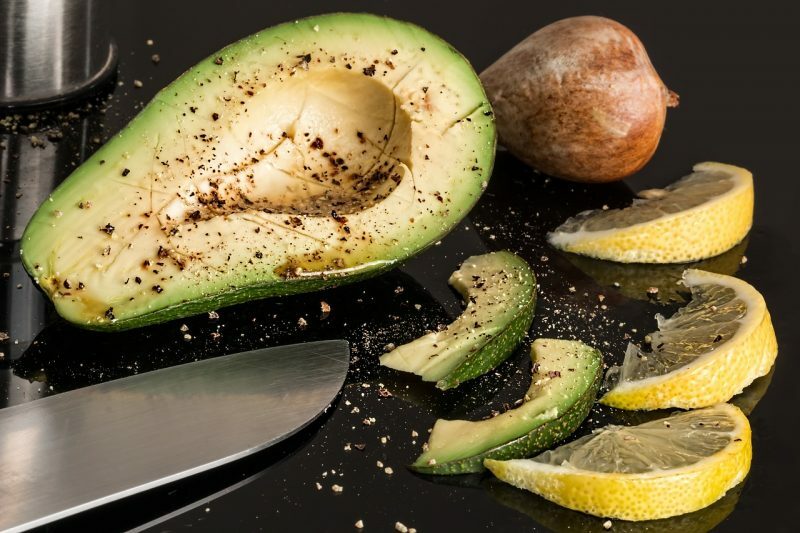 The research, “Avocado Consumption Increases Macular Pigment Density in Older Adults: A Randomized, Controlled Trial,” was conducted at Tufts University and supported by the Hass Avocado Board. These findings are based on the consumption of one whole avocado each day (369 mcg lutein). Additional research is needed to determine whether the results could be replicated with consumption of the recognized serving size of 1/3 of an avocado per day (136 mcg lutein). The control diet included either one medium potato, or one cup of chickpeas in place of the avocado. Chickpeas and potatoes were used as the control diet because they provided a similar level of calories, but a negligible amount of lutein and monounsaturated fats.